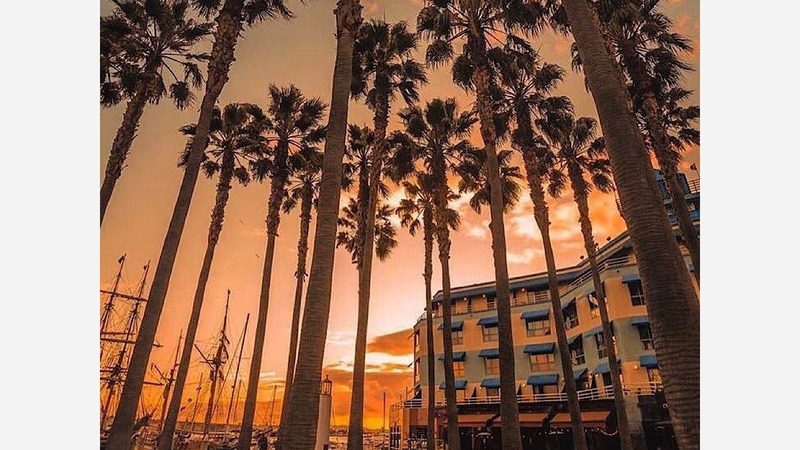 For the last weekend in April, we've rounded up a full slate of events that range from sea level at Jack London Square to the Oakland Hills. Tonight at Oakland Zoo, the BEAR League is sponsoring a talk for kids 10 and up about the biology, body language and behavior of black bears. Also this evening, Greenpeace's 2018 gala and fundraiser at its Acorn district action center. Tomorrow, the 8th Annual World Out West Music and Dance Festival will be in Oakland, and the second annual OBC Wine Party gives dance lovers a chance to mix with Oakland Ballet performers while supporting the arts. Bugs and Butterflies will offer young minds information on insects at Oakland Zoo on Saturday, and Sunday's Rockridge Neighborhood Heritage Food Tour is a chance to "unleash your inner foodie" during a three-hour walking tour.